With more than 25 years gas fitting experience EziGas can provide expert advice on the best heating solutions for your home and budget. Switch over to gas heating to experience the convenience and cost savings. 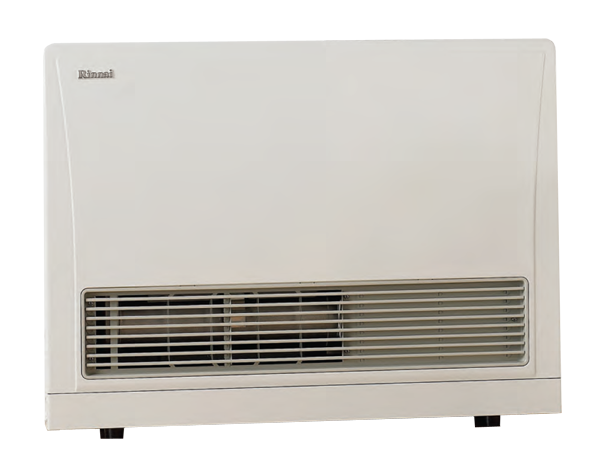 Gas heaters quickly and conveniently provide heat that is easy to control. It is a requirement that gas heaters are installed by a Registered Gasfitter and that a Gas Certificate must be issued for the installation. Gas ducted central heating is an effective and affordable heating solution. 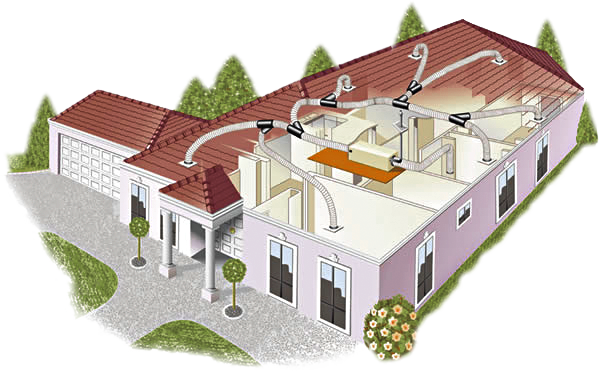 Air from the heating unit is distributed via a network of strategically place outlets and ducts throughout your home. With flexible zoning options you have complete control over your individual comfort. 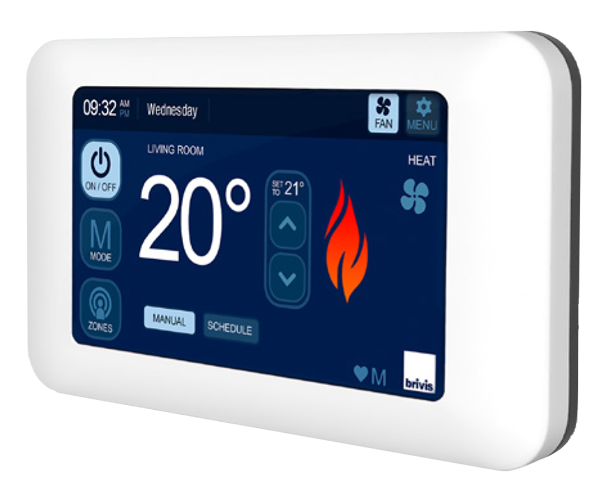 Let us help create a solution tailored to your home, so you can come home to the warmth of central heating.